Outer, inner and secret methods for healing and enlightenment are presented in this special two hour workshop. Caring for ourselves at every level means employing a variety of skilful means. The workshop aims to introduce these methods and show how they can be practiced in everyday life. On the outer level, get into the deep stretching on yin yoga, which works on the ligaments and joints of the body, and especially the fascia which connect us together in a vast network of subtle body communications. Yin yoga is the perfect compliment to more active yoga styles (yang). Discover crystal bowl sound healing, a special way to resonate with sound in inner healing. This therapy produces a very deep level of relaxation through the resonation of pure and clear sound with the molecular structure of the body. The results begin a healing process that works with wherever we have set our intention : on the body and sickness, on personal challenges, or spiritual blockages. The secret method for healing and enlightenment is meditation and the practice of shamatha, the development of peace. This ancient practice has a powerful simplicity which when practiced regularly, works on the most deep rooted causes of illnesses of all kinds. Because meditation works very directly with our mind, we can discover the secrets of who we are and really live at our fullest manifestation of being. Bringing such a practice into our life is exciting as we discover new places not seen before. 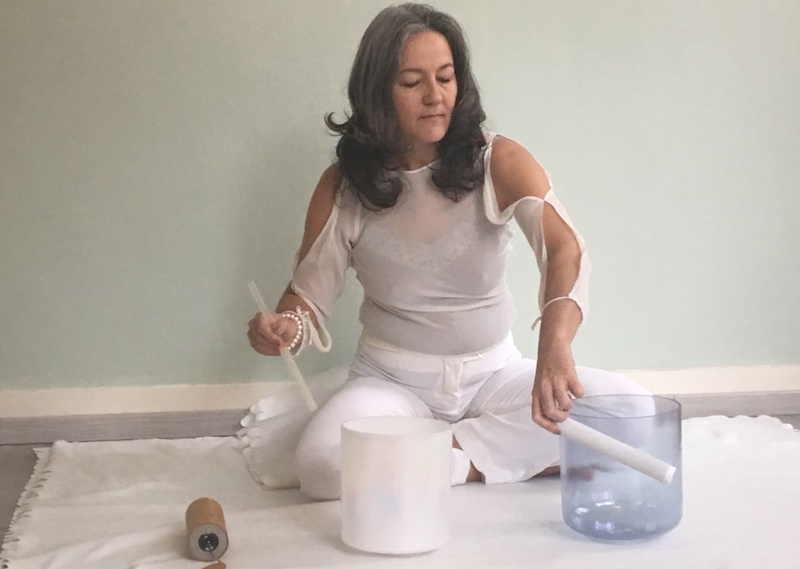 Join us for Yoga, Meditation and Sound Healing Brussels! Brian Hilliard is a Lama in the Tibetan Buddhist tradition, having studied under renowned masters including Trungpa Rinpoche and Khenpo Tsultrim Gyamtso Rinpoche. 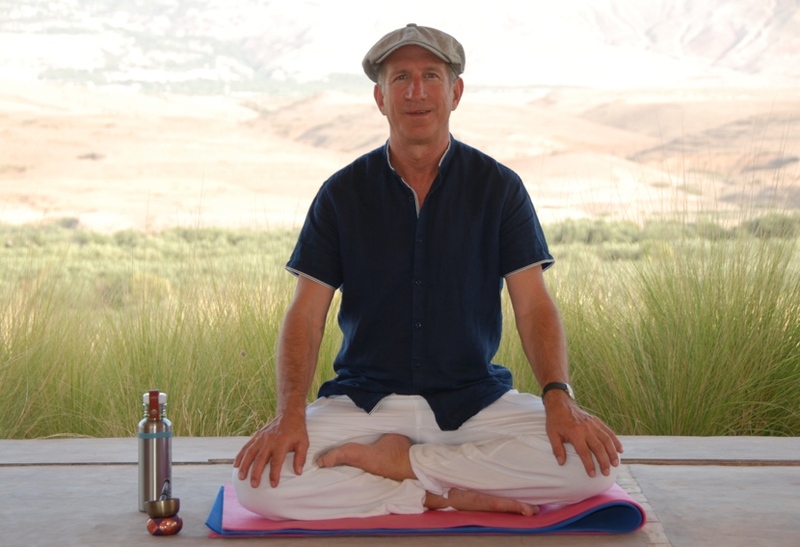 He has taught mindfulness and meditation in business, centers for well-being, and holiday retreats for over 35 years. Shannon van Staden has been practicing yoga for over ten years and is a certified Yoga Alliance Teacher. She teaches Hatha Flow, Yin and Restorative Yoga. Shannon has a keen interest in Yoga Therapy to work with physical limitations. Shannon is a meditation instructor and studies sound bowl healing under Yantara Jiro.